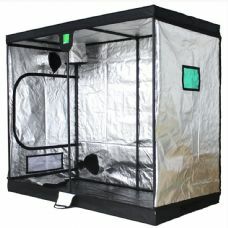 BudBox Pro - The Best Got Better! 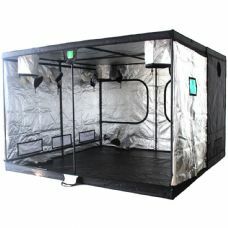 BudBox have done the impossible... improved on their BudBox range! 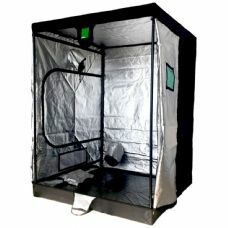 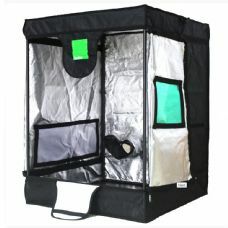 BudBox grow tents have always been a fantastic option when it comes to grow tents, with excellent build quality, super strength and heavy duty, multi layer covers, but now they have also add new features of click-in frame poles, improvement on fabric strength and durability and a unique green view window to check on your plants without disrupting their dark place. 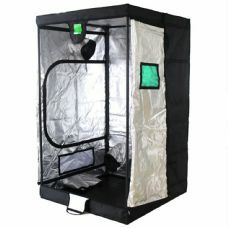 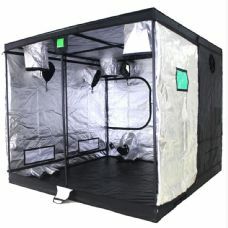 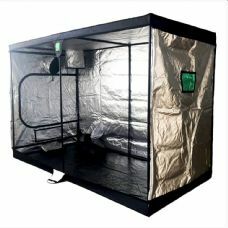 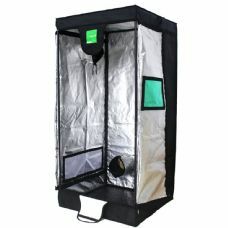 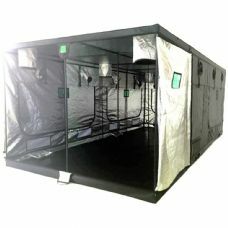 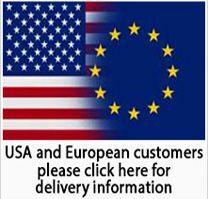 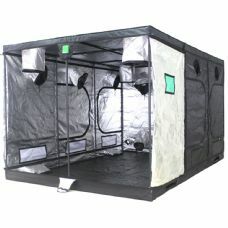 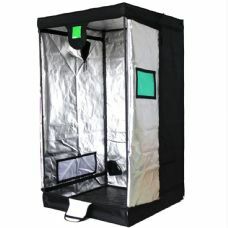 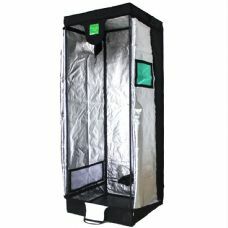 BudBox Pro Grow Tent 150cm x 300cm x 200cm.